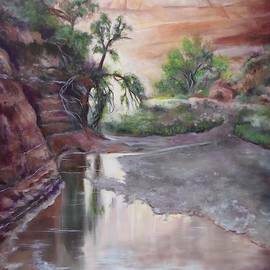 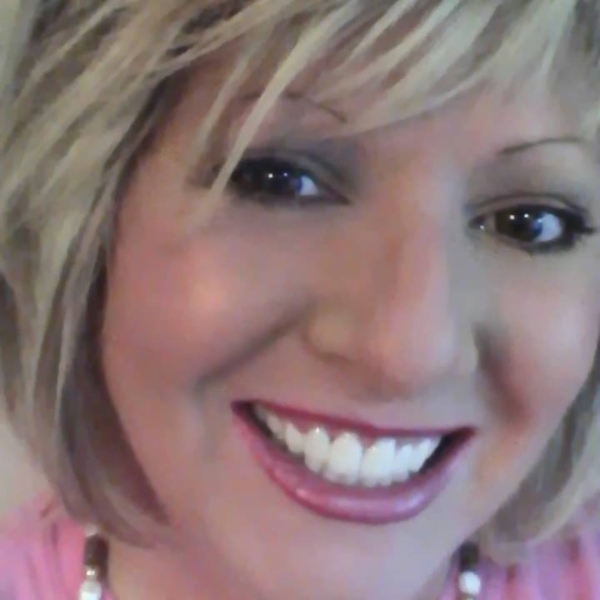 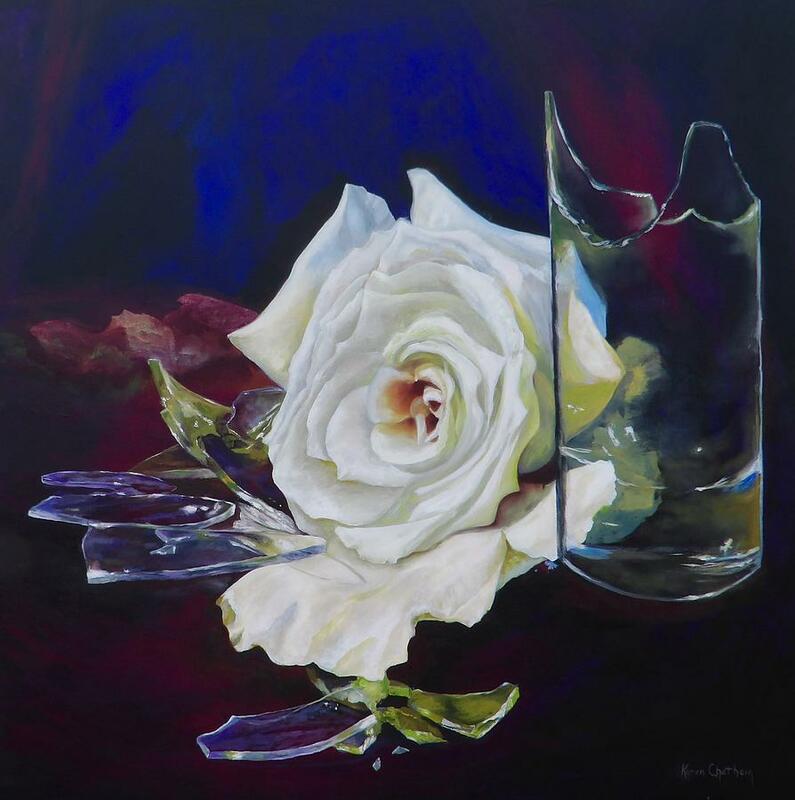 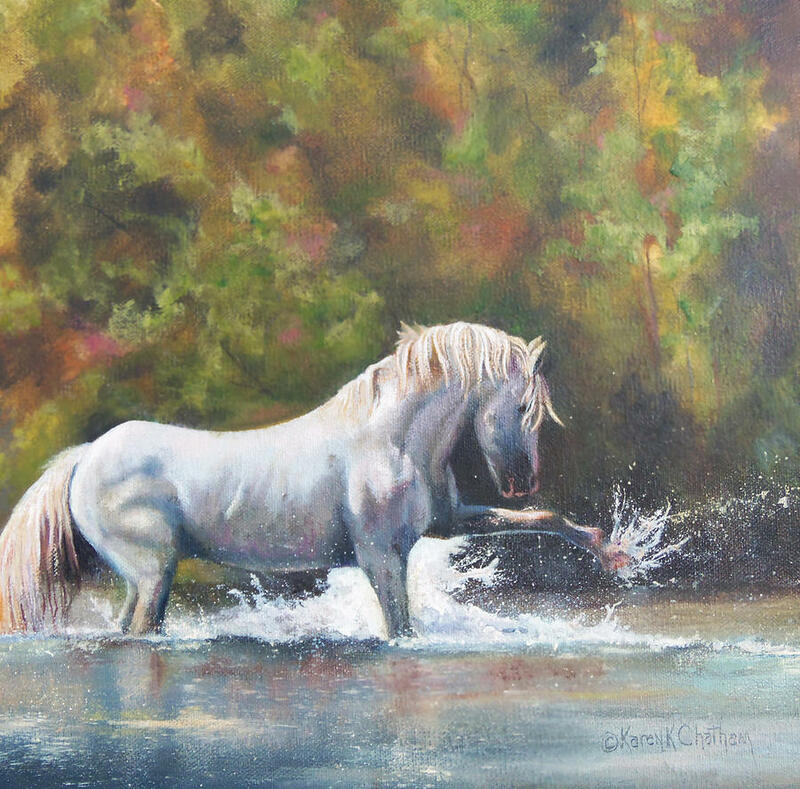 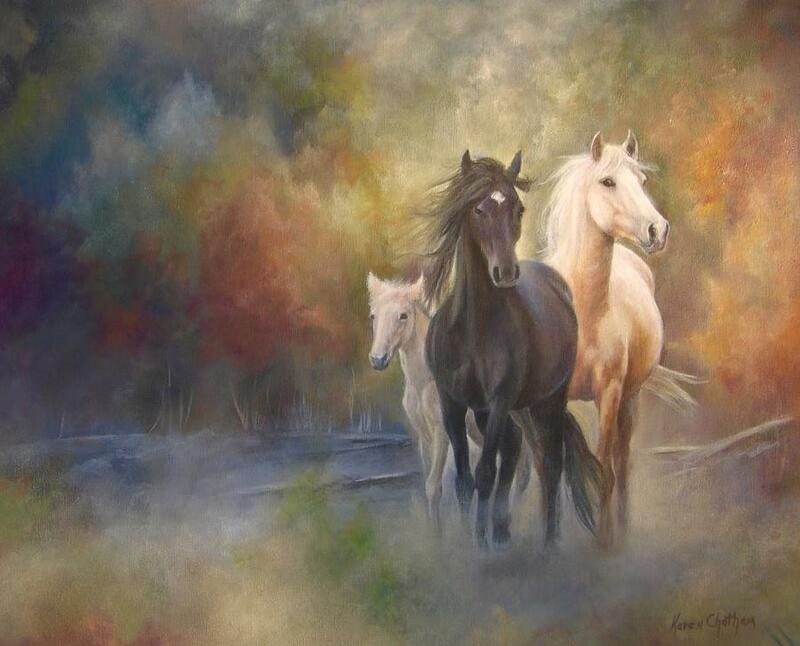 Karen Kennedy Chatham is a semi-self-taught artist having attended many workshops and classes with accomplished artists such as watercolorist, Susan Harrison-Tustain, and oil paint/pastel artist, James R. Spurlock. 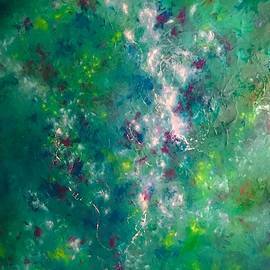 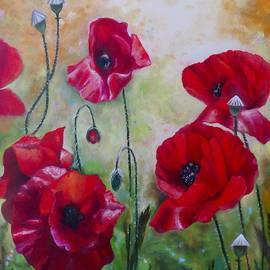 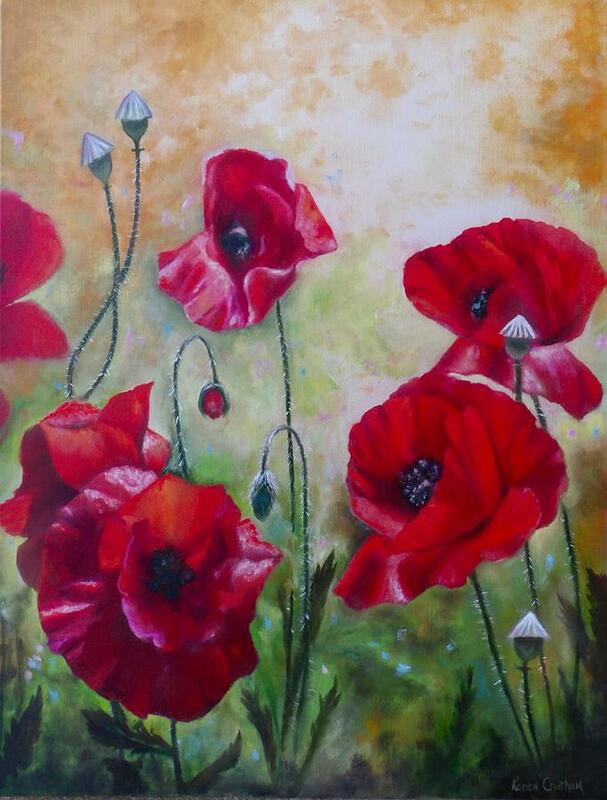 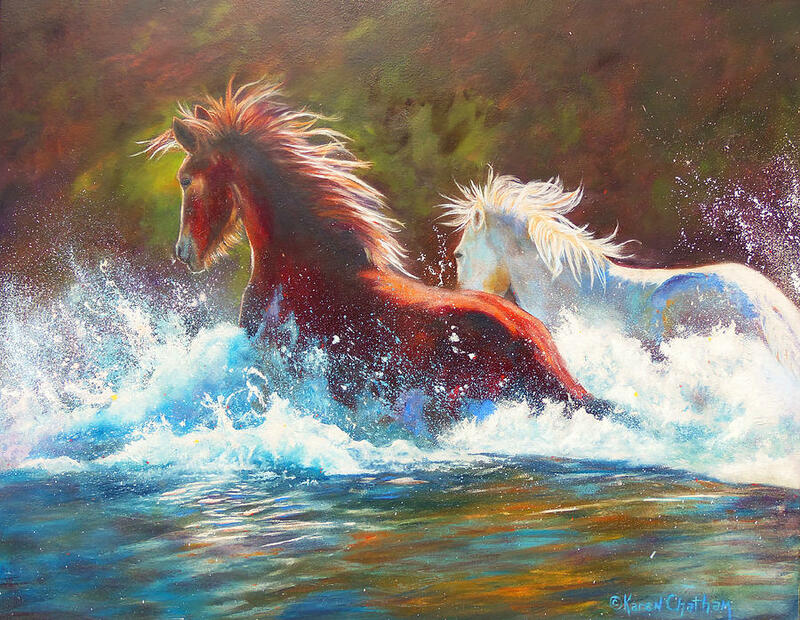 Painting with watercolor, oil, acrylics, and pastels, Karen has created her own style of art combining techniques both learned and original that translate the language of art from her heart to the world. 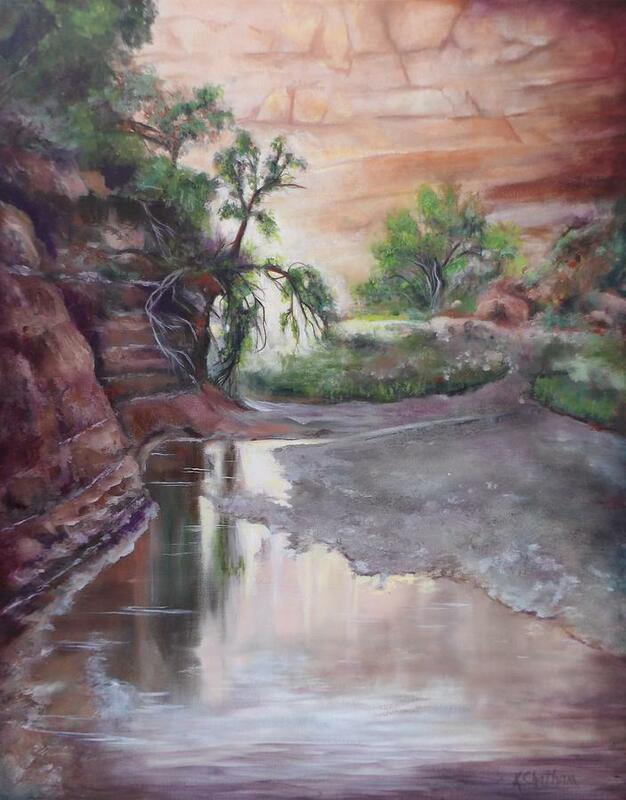 Karen has painted murals in many homes, in a church baptistry, and in the Palliative Care Unit at Harris Methodist Hospital in Downtown Fort Worth, Texas. 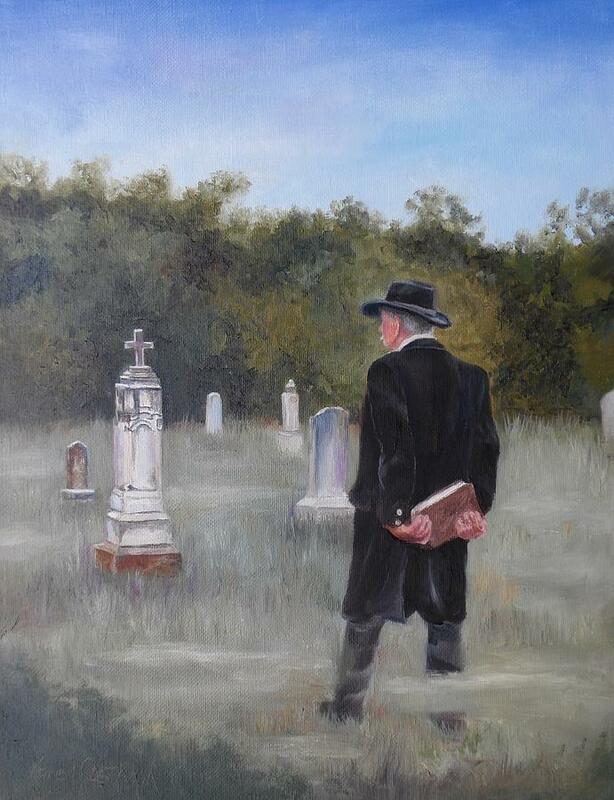 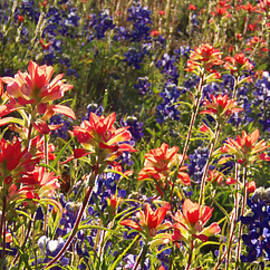 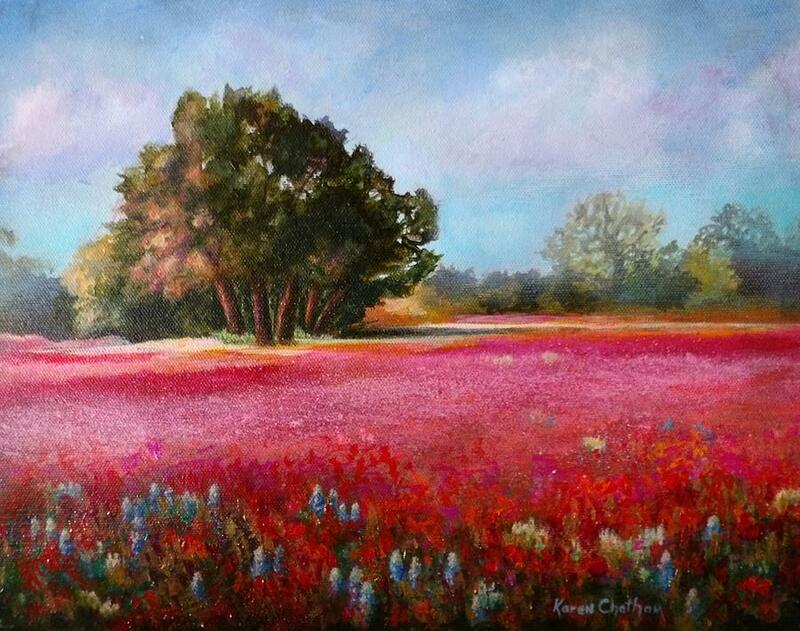 She has a special love for Texas and paints accordingly, utilizing her own photography in most cases. 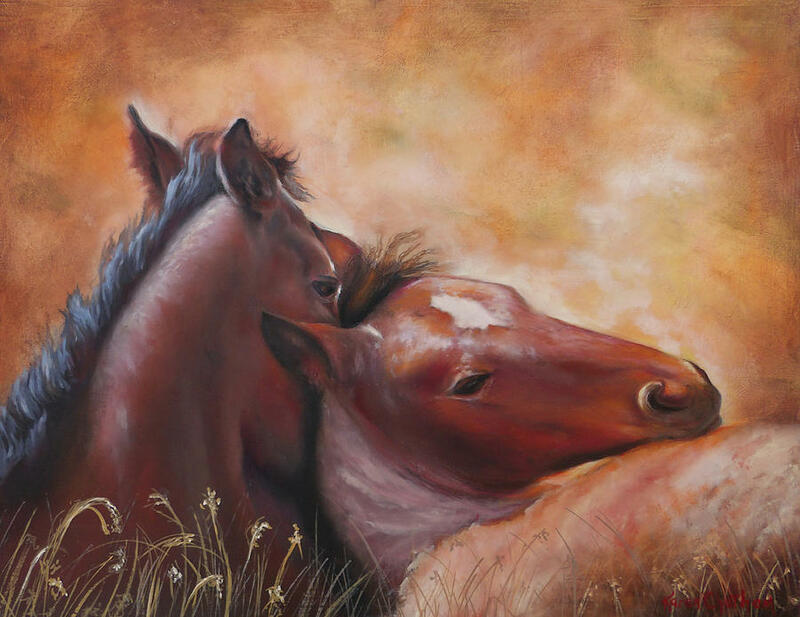 Horses, Longhorns and Texas wildflowers are some of her favorite subjects and she loves to mix abstract with realism, and the rugged with the beautiful. 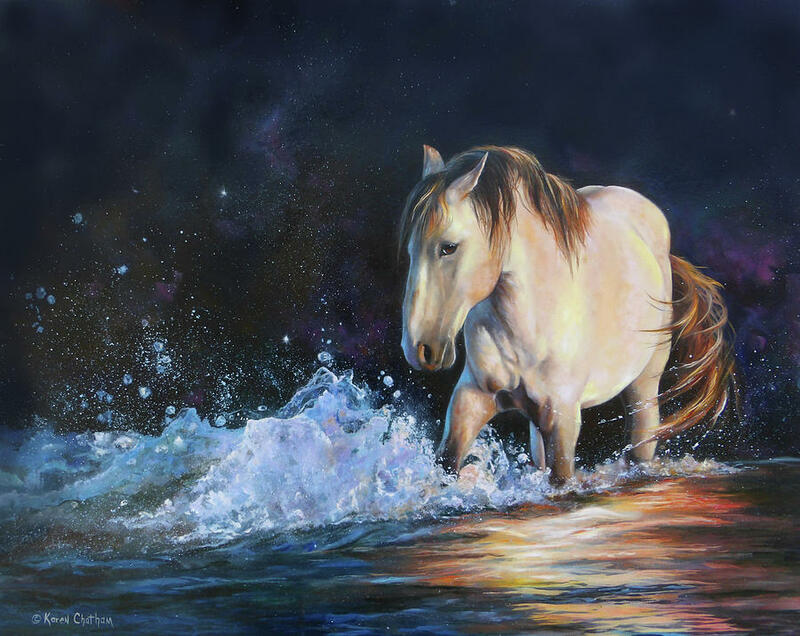 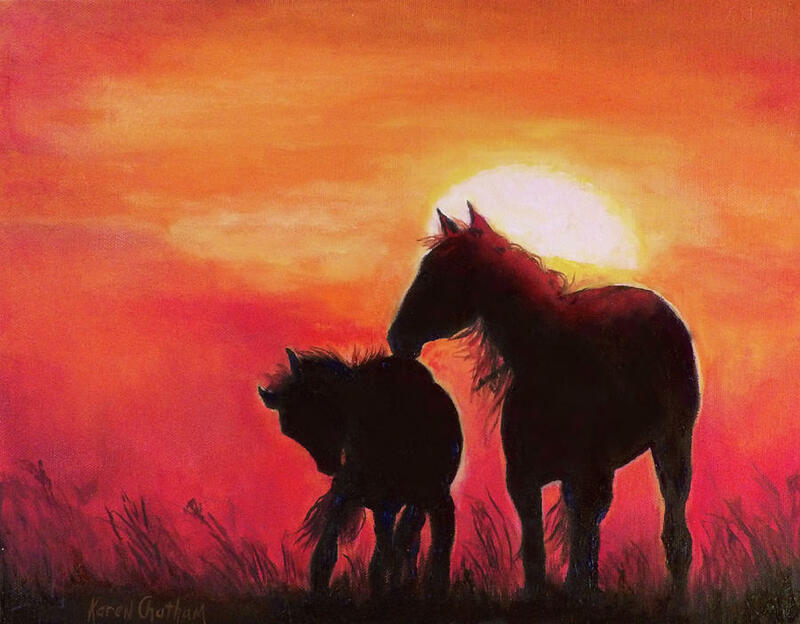 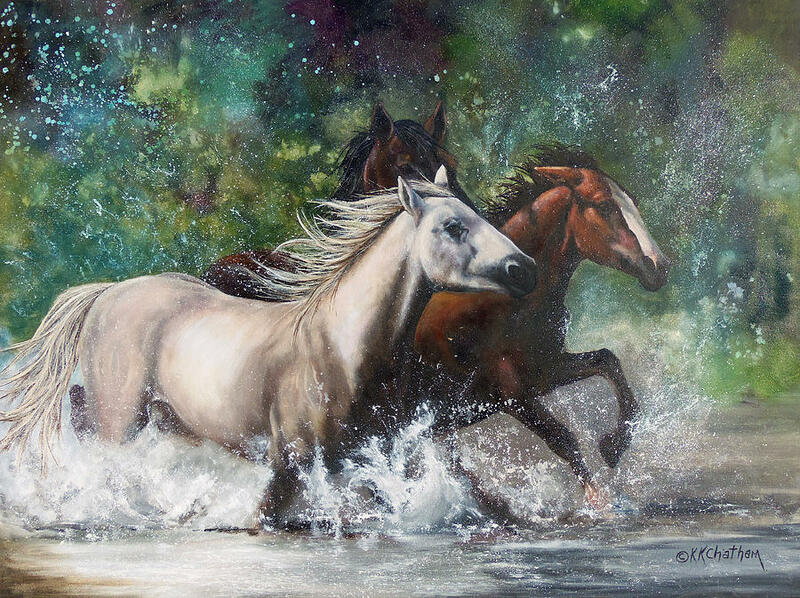 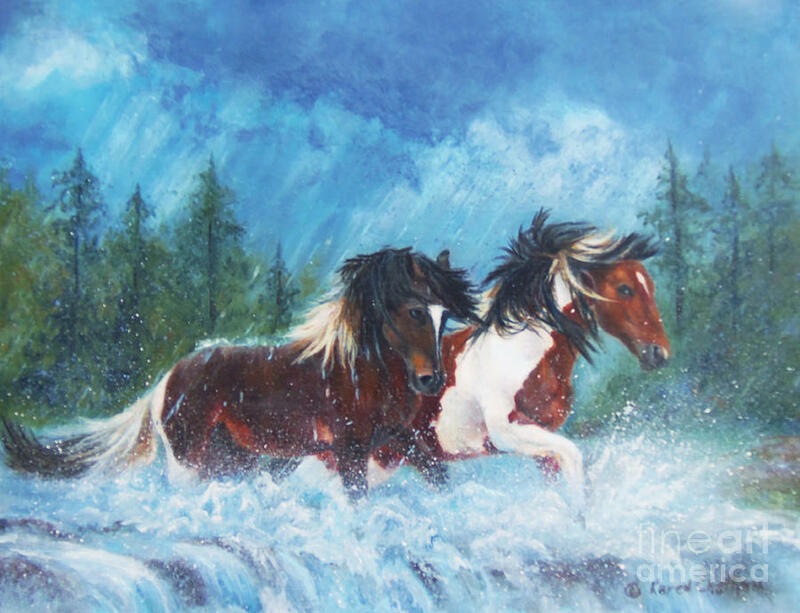 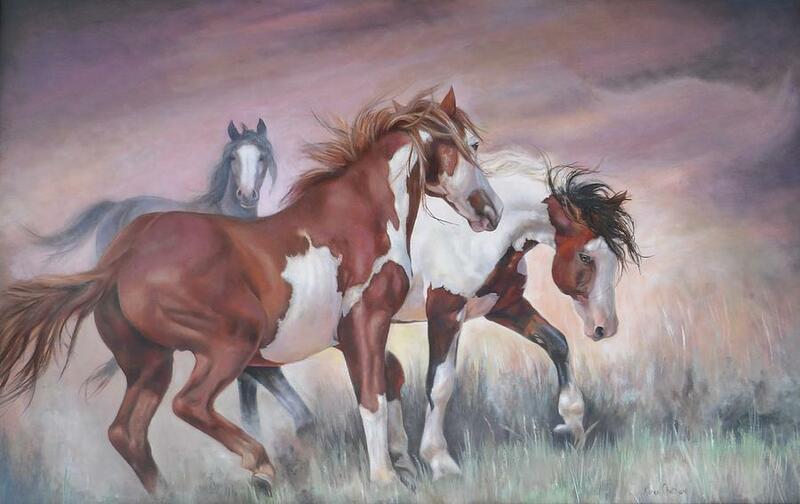 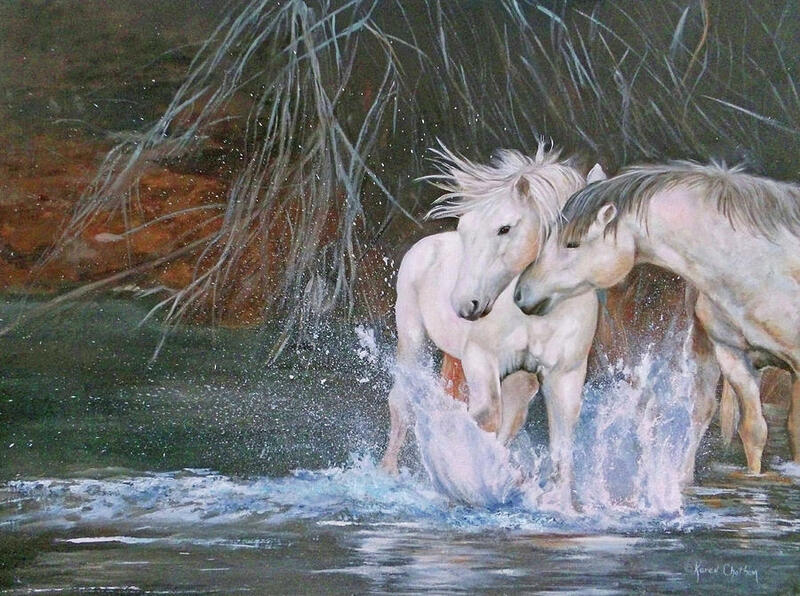 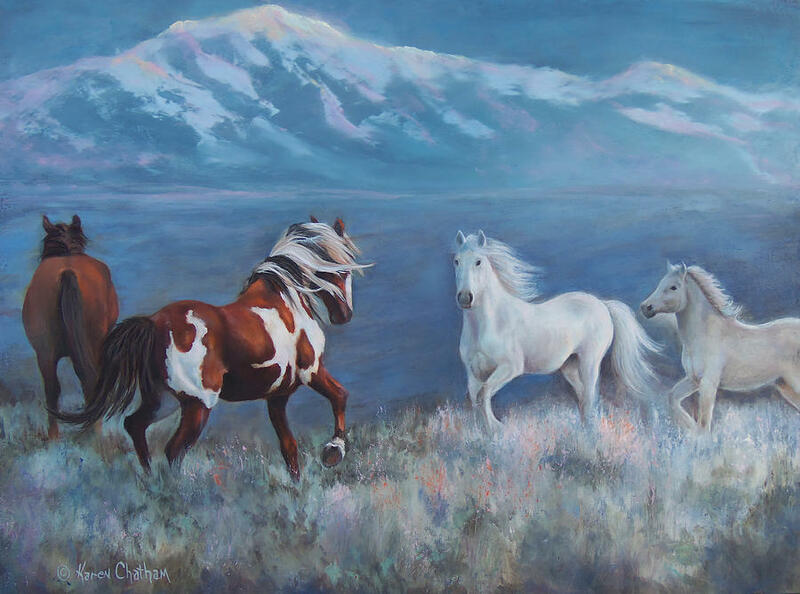 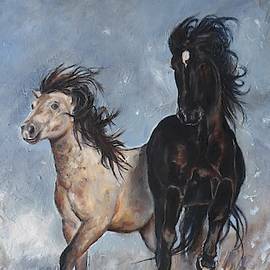 Many of her paintings are from the photography of the Salt River Wild Horses by photographer Helmut Hussman (by permission and with thanks), and many are from her own photography. 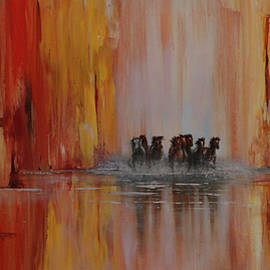 Art is a language everyone can understand and it speaks to the hearts of the viewers in many different ways. 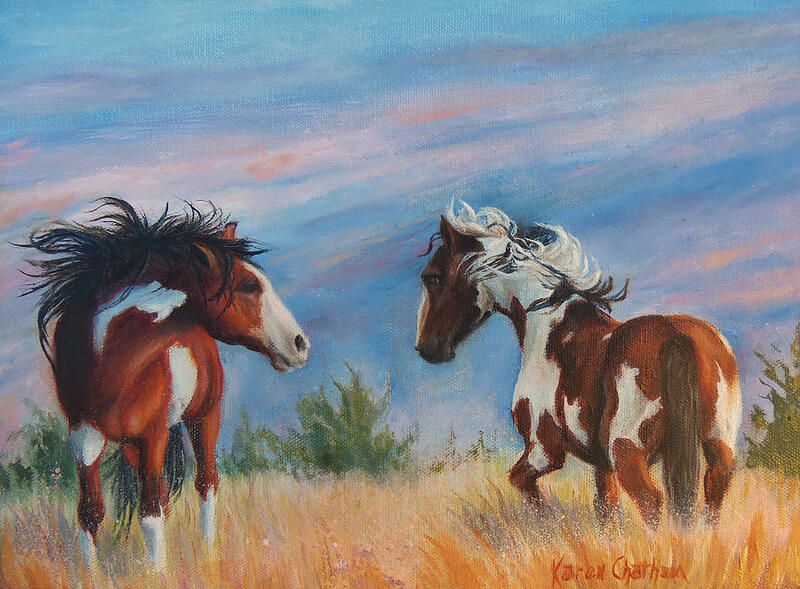 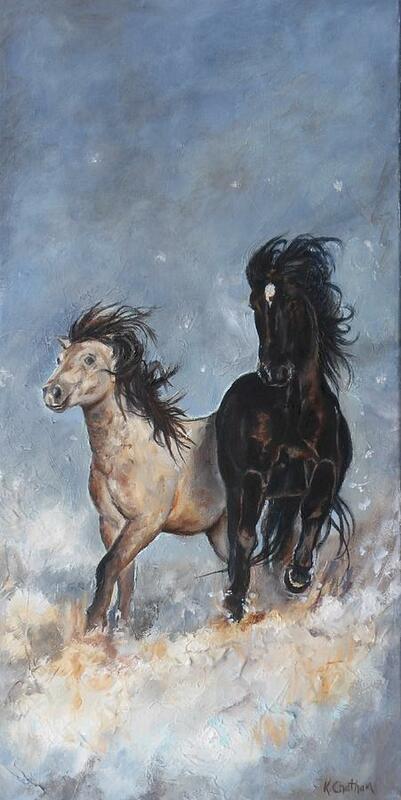 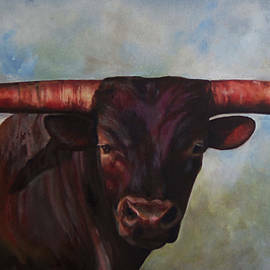 Karen loves to speak this language in her paintings and also her photography of the homeland that she loves: Texas! 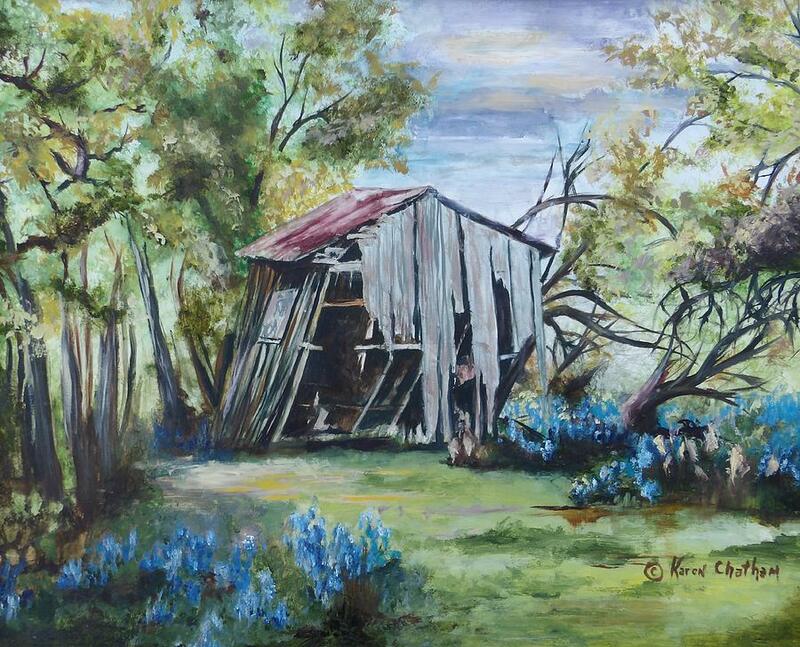 Photography of old railroads, some covered in bluebonnets, photography of the North Texas landscapes, oak and pecan trees in the fog, bluebonnets and barbed wire fences. 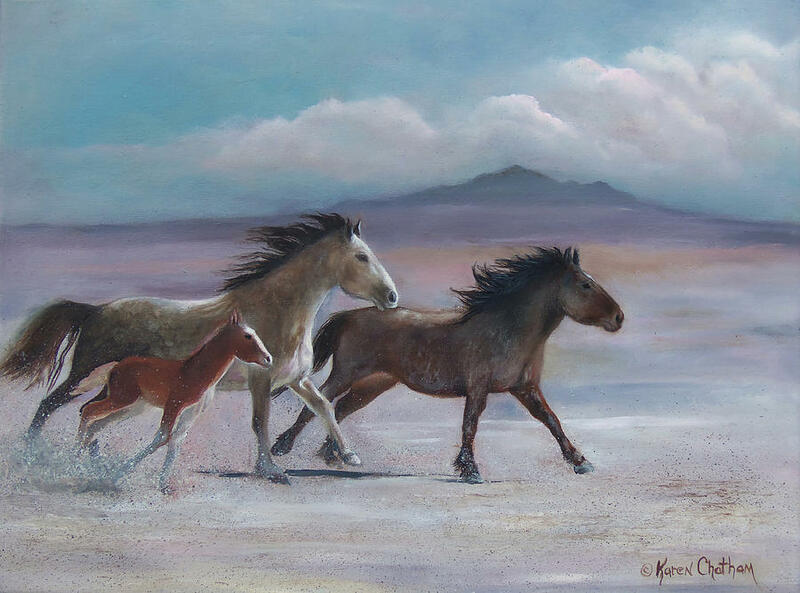 Karen extends a generous "Thank you" in advance for your purchases and hope you enjoy the art God has given for many years to come.